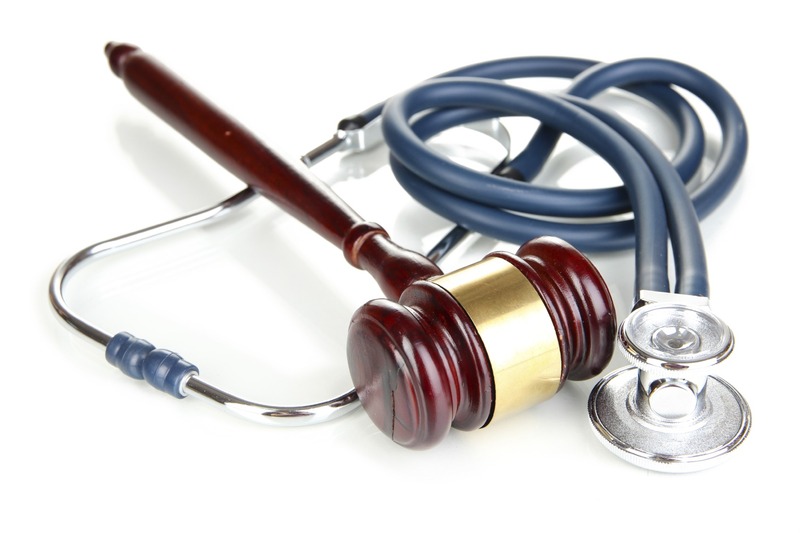 Punitive damages are designed to punish a medical provider guilty of malpractice or negligence and to set an example to discourage others from repeating that particular behavior. These damages are in addition to any actual damages that an injured person may be awarded in a court of law. 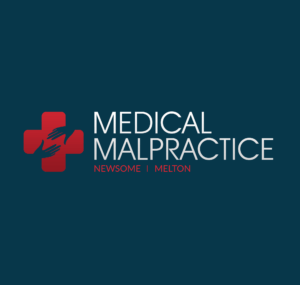 Punitive damages are not generally awarded in malpractice cases; however, when they are, the general requirement is that the physician must have knowingly acted in a harmful manner. Punitive damages are also rarely awarded in wrongful death cases. In order to prevail, the injured party’s family or estate will have to show that the physician’s actions were criminally negligent in nature. This means that the act was especially reckless or heinous and could result in criminal charges. Those charges; however, are a separate issue from the injured person’s claim. The reprehensibility of the conduct. The ratio of the punitive damages award to the actual harm. The difference between the punitive damages and the civil or criminal penalties. The reckless disregard for the health and safety of others. Intentional malice, trickery, or deceit. The amount of a punitive damages awarded is dictated by either the judge or jury. Most states have laws that set guidelines on when punitive damages can be awarded in a case. Other states have laws that prohibit any awards for punitive damages.